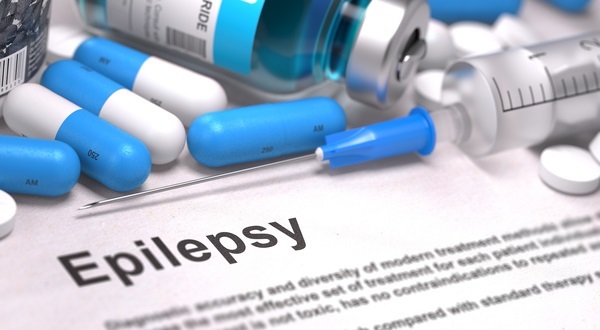 If you have epilepsy, what are you entitled to and how do you claim? Turn2us has been frequently hearing from people with epilepsy saying they are struggling to get access to welfare benefits such as Personal Independence Payment (PIP). “When patients present for an assessment for PIP, they are usually well, having had no seizures. On the outside, as with mental health, they appear well. “It has become increasingly difficult to explain to assessors that when a person has epilepsy they often have a condition that will render them incapacitated for several times a day and the effects of seizures can last days to weeks. “Overtime family become carers, often resulting in loss of employment opportunities or decreasing work hours and ultimately isolation. If you have epilepsy, you may be entitled to a range of welfare benefits. What you can claim and how much you can receive will depend on your personal circumstances. You can use the Benefits Calculator to find out what you are entitled to. The following explains how to apply for PIP and what you should do if you are unsuccessful. PIP is money for people who have extra care needs or mobility needs as a result of a disability. To claim PIP, you will need to fill out an initial form. You can get the claim form by ringing the Department for Work and Pensions (DWP). You should start collecting the documents that you want to put with your claim at this point. Once the form arrives you should fill it in and send it back to the DWP with any documents you have. You will then hear from Atos or Capita to arrange a medical assessment. After the assessment, you will receive a letter telling you of the result. If you are unsuccessful in claiming after your first face-to-face assessment, you can appeal. The first stage of appealing PIP is a mandatory reconsideration. A mandatory reconsideration is when the DWP look at their decision again and decide whether to change it. If the decision is still not changed, you can appeal to a tribunal. The tribunal is independent to the DWP. In the last four years, only 4% of all PIP decisions were overturned at mandatory reconsideration. However, at the tribunal stage of PIP, a staggering 72% of appeals were overturned. So if you believe the decision is wrong, it is worth going to the tribunal stage. If you need help appealing a decision, you can Find an Adviser near you.